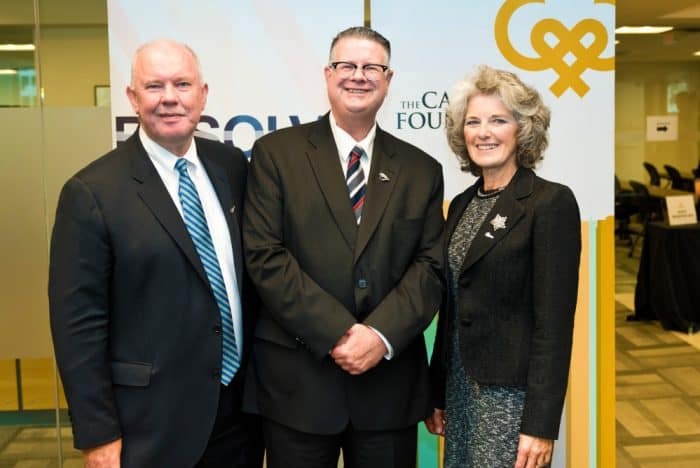 Major & Signature Grants assist charitable organizations in all parts of the charitable sector by providing grants to support single or multi-year, large-scale charitable initiatives that are broad in scope and transform our community. 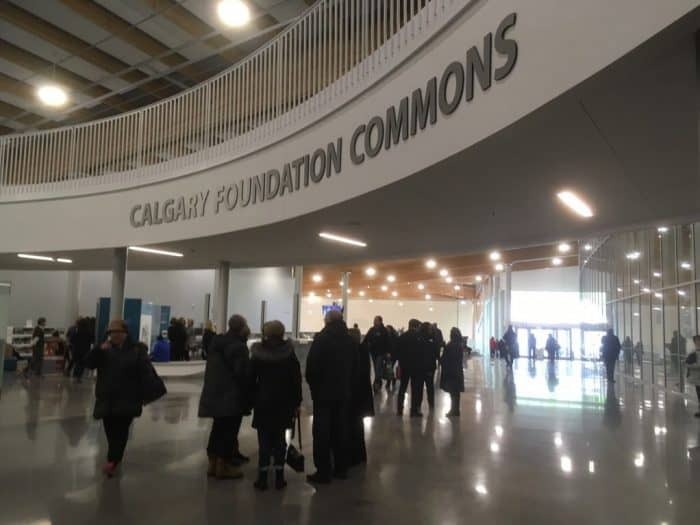 Grants support local or national initiatives that impact Calgary and area by addressing major issues and encouraging participation in charitable activities from a great number of citizens. The deadline for written proposals is noon on November 1st each year. For more information, download the documents below. 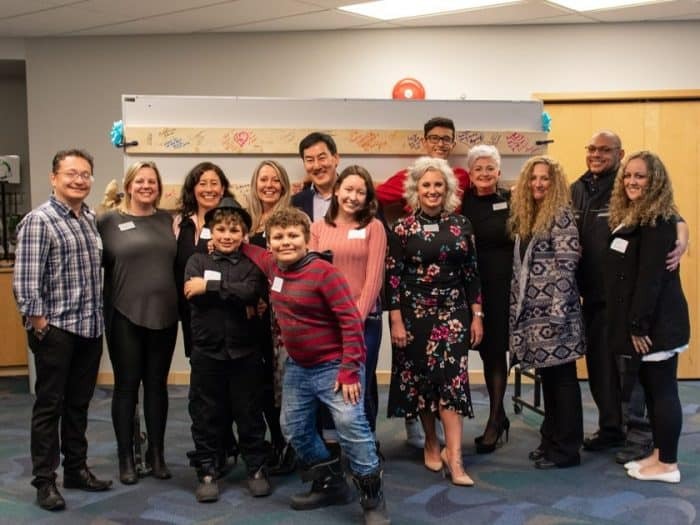 Vivo is working with the community to design and animate new, innovative spaces that combine eastern and western philosophies which unite all ages, abilities, and cultures. 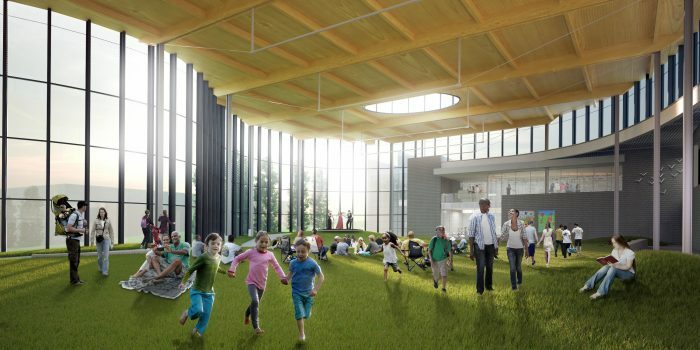 The expansion, with its one of a kind indoor park, enhanced fitness and pool areas, and the research and innovation centre will serve as a national role model for healthy living leadership. 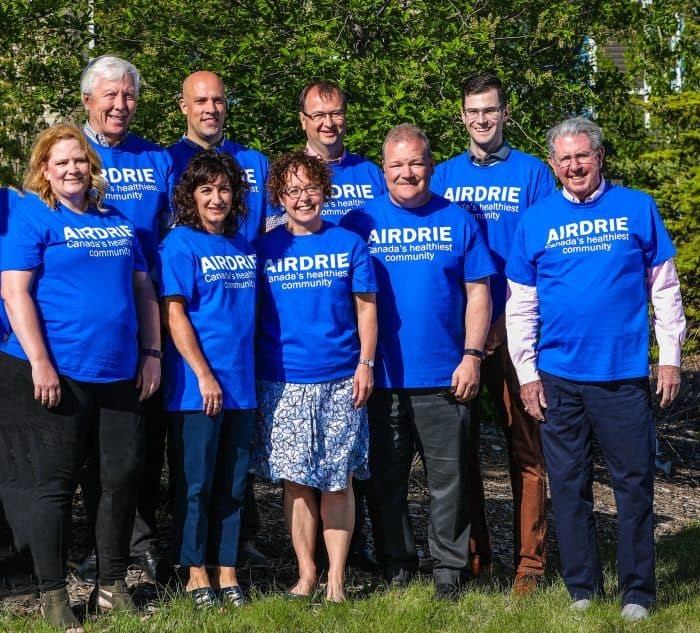 City of Airdrie and Abrio Health have partnered to make Airdrie the Healthiest Community in Canada. This will be the first Blue Zones Project in Canada using this systemic approach to improve well-being. 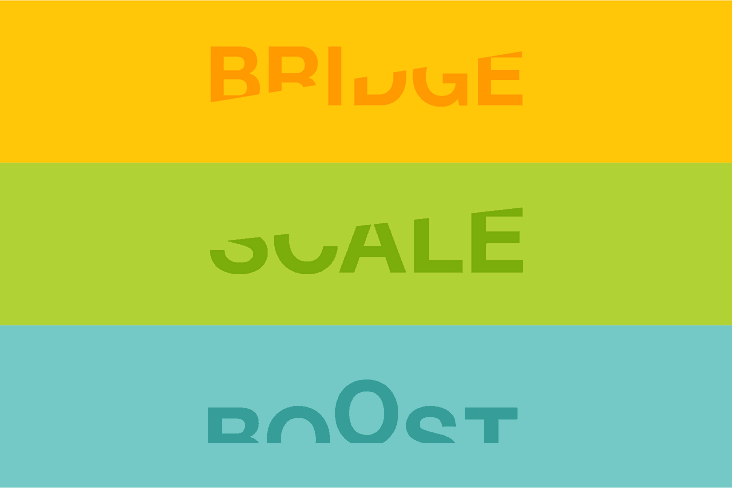 By optimizing the settings where we routinely spend our time – such as worksites, schools, restaurants, grocery stores and neighbourhoods – we make healthy choices easier and naturally adopt healthier behaviours together as a community. Together we will increase healthy life expectancy by 3 years. 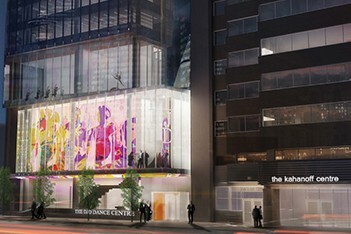 DJD has now completed their successful $28.5 capital campaign for the DJD Dance Centre which has quickly become a dance hub that is transforming community. 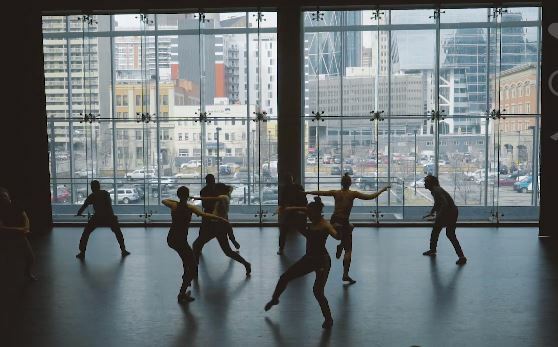 Fifteen resident companies are using the new facility and thousands of Calgarians are attending shows, events, meetings, or taking a dance class. The buildings central location and welcoming design make it an integral part of our vibrant community. 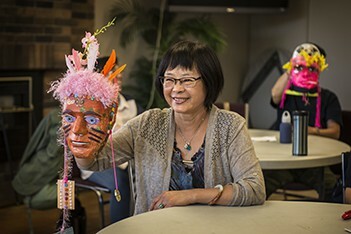 The unique partnership between Calgary Opera and the Calgary Stampede offers possibilities for both organizations to effectively move beyond their traditional sector borders to connect with a wider base of Calgarians. 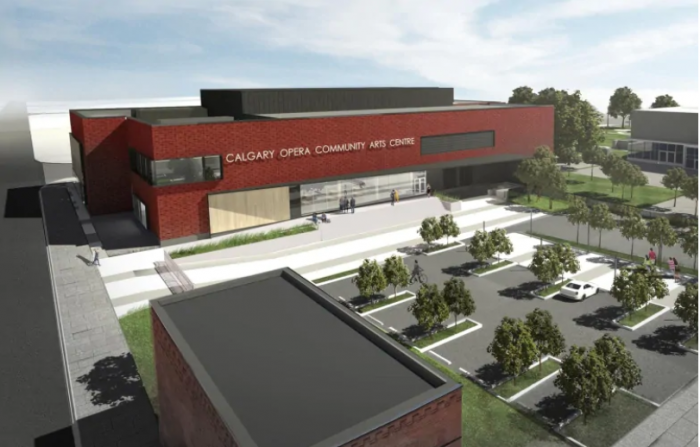 The new 45,000 sq.-ft. multi-functional hub will include a flexible 400-seat performance/rehearsal hall, additional rehearsal, classroom and studio spaces, set-building, props and costume production shops and administrative areas for Calgary Opera and its arts partner groups. Calgary Zoo finalizing plans for new Wildlife Conservation Centre home. 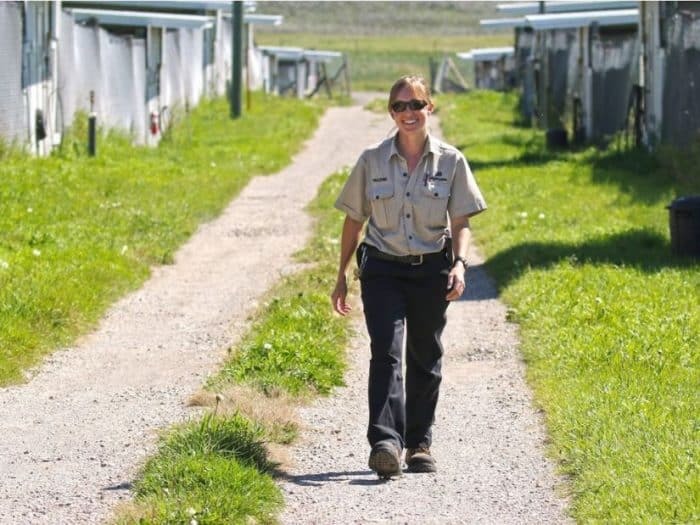 The only zoo in Canada with an off-site breeding facility, the centre will help to repopulate endangered species such as the whooping crane and the Vancouver Island marmot, two species that had fewer than 30 animals left on the planet at one point. This is Habitat for Humanity Southern Alberta’s largest development to date, and will be a major contribution to Calgary’s affordable housing mix when completed in 2021. 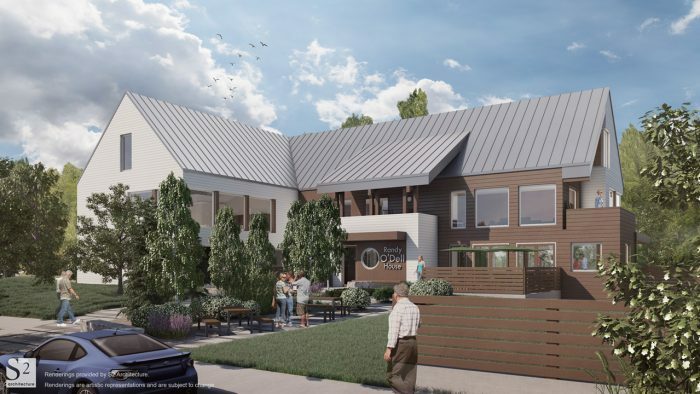 It will see the construction of 32 townhomes in the family-friendly community of Silver Springs for sale to working families through Habitat’s affordable home ownership program. 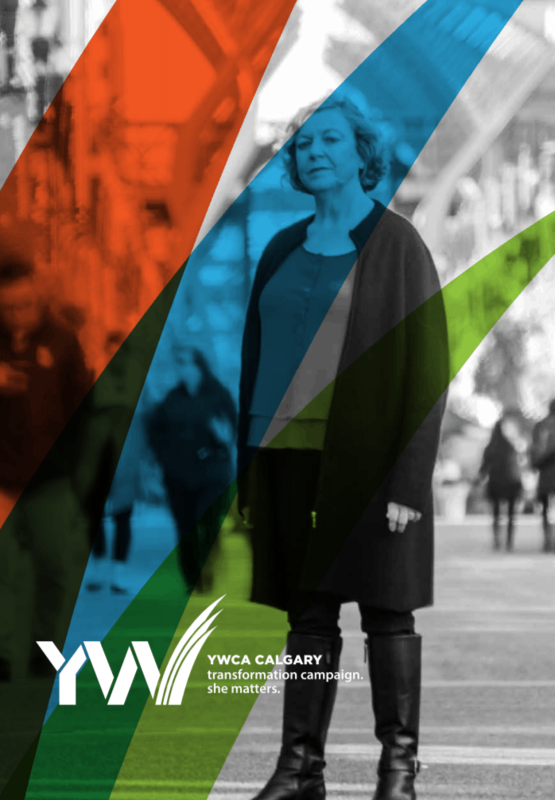 A new purpose-built Hub facility and renovated YW Sheriff King Home crisis shelter will offer wrap-around services to support women, with easy access to public transit and other community resources. 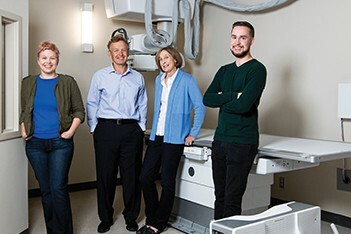 Wellspring’s Carma House in northwest Calgary has been over-capacity for five years and currently supports more than 3,600 individuals living with cancer. 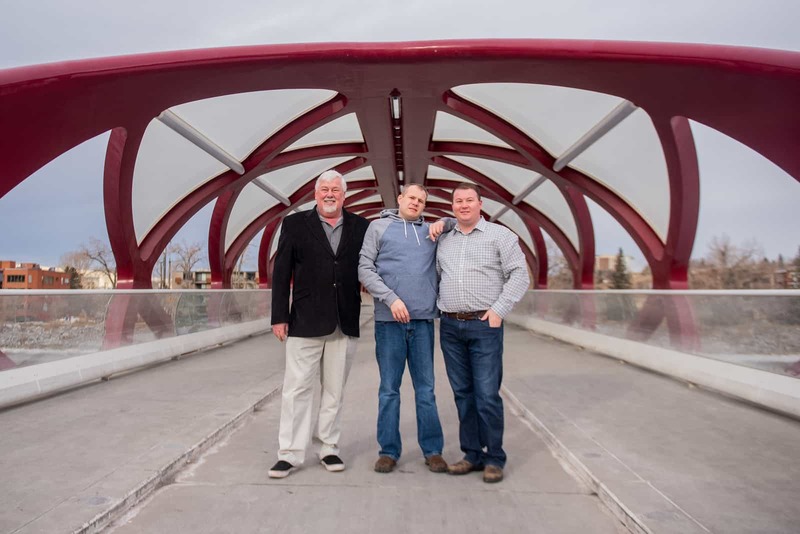 To address the growing need, Wellspring Calgary’s Randy O’Dell House is set to be a new permanent location in the southeast community of Seton. Parks Foundation Calgary announces Manmeet Singh Bhullar Park, paying tribute to one of Alberta’s greatest supporters of community. 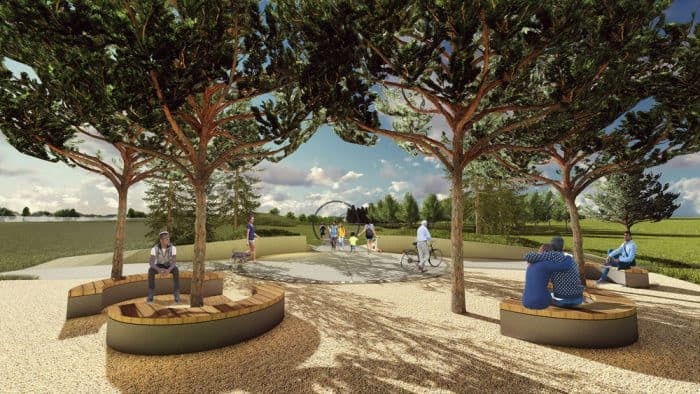 The legacy park is located along the Rotary/Mattamy Greenway in Taradale, Calgary, close to where Bhullar lived. The Power of Potential Campaign was committed to raising $30-million dollars to greatly expand community services and reach more families in communities all over the city. Fort Calgary to undergo major expansion as it seeks to become more inclusive. The King Edward School was built with sandstone in South Calgary in 1912, closed by the school board in 2001 and is about to rise again – as cSPACE King Edward. A 47,000-square-foot creative hub and arts incubator for a diverse group of artists and arts organizations. 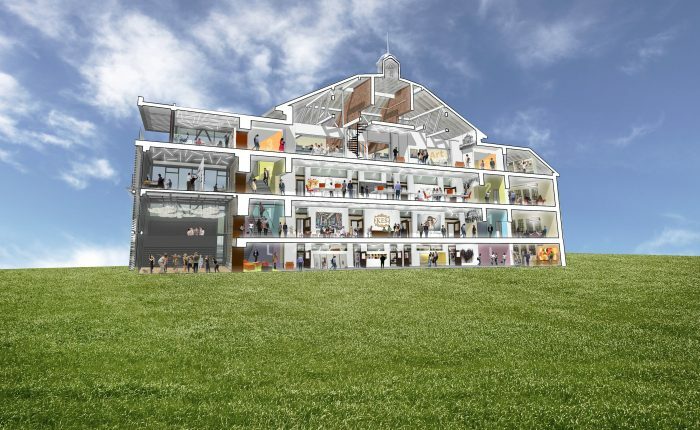 It will have studios, offices and production facilities, as well as exhibition and performance spaces – including a 130-seat theatre built in a new glass wing. First Nations, Métis and Inuit peoples have concepts of rights and responsibilities based on worldviews in which everyone and everything is interrelated. In one of the most dramatic spaces of the Museum, the focus is a circular theatre of curved wooden slats, some of which include original works of art. The theatre will play a 360-degree film that shares stories of Indigenous rights and responsibilities, as told through four different generations. Music Centre CKUA’s new Calgary studio will be housed in the restored, legendary King Eddy Hotel portion of Studio Bell, home of the National Music Centre. Located at street level, the studio will be visible to the public and will be CKUA’s first publically accessible radio station in Calgary. 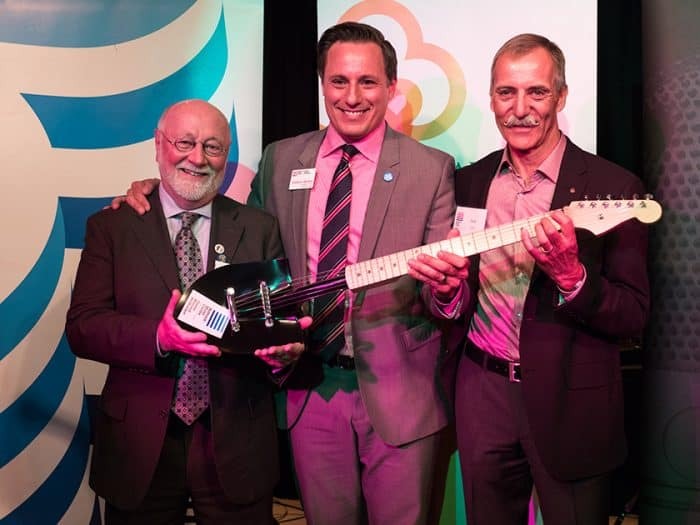 Calgary Foundation saw that the CKUA/NMC partnership presented a unique opportunity to bring the local arts and music scene to larger audiences throughout Alberta and across the world—and to give CKUA a Calgary home in the new NMC. RESOLVE’s mission is to create affordable rental housing with supports for up to 3,000 vulnerable and homeless Calgarians. Nine social service agencies are working together in this first-of-its-kind collaborative Campaign to make these homes a reality.